Manufacturer & Exporter of Corrugated Sheet & PPGL Corrugated Sheets. 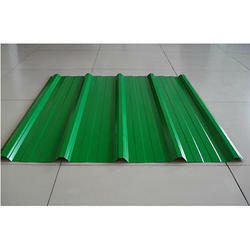 Our product range also comprises of Colour Coated Profiled Sheet, Plain Accessories and Purlin Product. 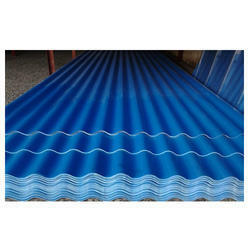 We are ranked amongst the foremost firms, engaged in offering a qualitative range of Galvanized Corrugated Sheets. 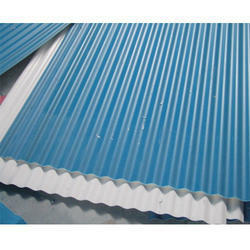 We have established ourselves as a renowned industry in offering Pre Painted Corrugated Sheets. These products are manufactured using top quality raw material and machinery. 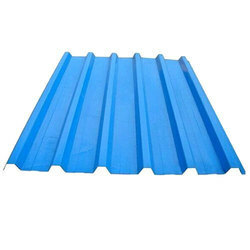 We have established ourselves as a renowned industry in offering PPGI Corrugated Sheets. These products are manufactured using top quality raw material and machinery.